Apollo Optical Systems Inc. (AOS), a leading provider of polymer optical design and components (via single point diamond turning and injection molding), announced they have new capabilities and equipment in-house. 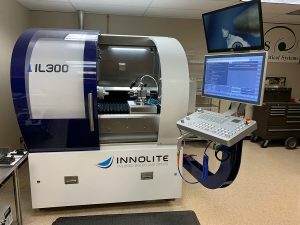 AOS’s newest diamond turning machine, an Innolite IL300, has in-line metrology consisting of ultra-precision contact and non-contact sensors. This on-board metrology is a key for driving productivity in the ultra-precision world in which we live. AOS now has the capability to measure dimensions and optical surfaces directly while your part is still on the diamond turning machine. AOS can consequently achieve submicron accuracy with the zero-point clamping systems. Applications cover standard diamond turning, free-form, and micro structures for a wide variety of applications and materials. 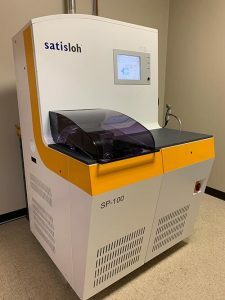 AOS recently added additional coating capability with a Satisloh SP-100 coater. The SP-100 can coat materials in a range of refractive indices for both visible and infrared requirements. This latest coater is capable of very fast processes; a broadband AR can be coated in less than 15 minutes total process time. 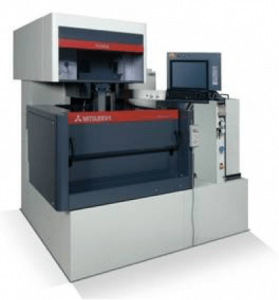 AOS has purchased a Mitsubishi wire electrical discharge machine (EDM). The addition of this machine reduces the overall mold tool build timeline by allowing AOS to produce the entire mold tool in-house, thus decreasing the time to production. Also, having this added capability in-house allows AOS to have internal quality control over the entire mold tool build process. Customers that require fabrication of difficult optical engineering components from prototype to mass-production turn to Apollo Optical Systems Inc. for unmatched industry experience. 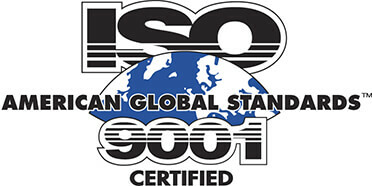 AOS’s knowledgeable, experienced team has made the company a world-leader in the precision polymer optics industry. The company manufactures and designs for a wide variety of customers in the AR/VR consumer field, medical industry (endoscopes to ophthalmology), LED lighting and commercial illumination industries, as well as for many other defense and sensor applications.